Our gutter installation pros are ready and willing to help throughout Fairfield County. 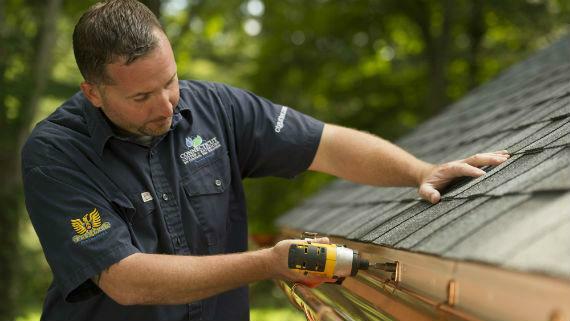 Connecticut Gutter, LLC specializes in copper gutter installation, and we can help you determine what options are the right fit for your home. If you're interested in copper gutter installation, give us a call today at 1-855-230-3242 or click below to get started. We offer free estimates on all our work in Greenwich, Stamford, Norwalk, and the nearby areas. If you're interested in upgrading your home with copper gutter installation, Connecticut Gutter, LLC are the local experts you need. We can provide you with a custom copper gutter installation that gives your home a beautiful finished appearance while also providing complete protection from water damage. Call us today at 1-855-230-3242 or contact us online to get started on copper gutter installation for your home. We offer free estimates on all our gutter services in Greenwich, Stamford, Norwalk, Bridgeport, Fairfield, New Haven, Darien, Ridgefield, New Canaan, Milford, and the surrounding areas.